The Gap State High School has been proudly educating students within the north western suburbs since it first opened in 1960. 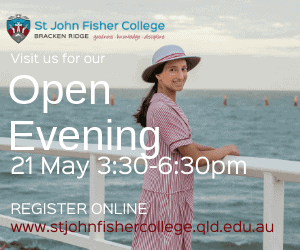 Nestled on an attractive, sloping site at the base of Mt Coot-tha, The Gap State High School grounds provide a pleasant natural environment for students and teachers alike, with parcels of natural bushland, rolling grassed areas and bordered by shaded pathways along Enoggera Creek. 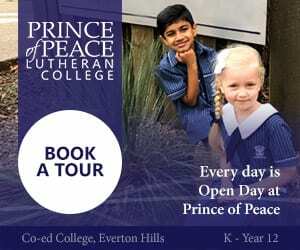 The Gap State High School curriculum program is supported by extensive facilities, including a unique Leadership Training Centre, a new 2,400sqm Sports Centre, 800 seat performance hall, 150 seat auditorium, Visual and Performing Arts Precincts, modern and refurbished science laboratories, workshops and kitchens, a new multi-level teaching block and large athletics oval. 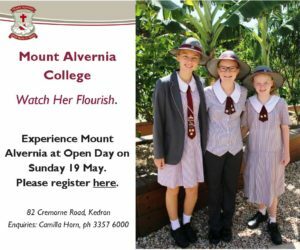 In this context The Gap State High School encourages parents to work closely with then to ensure young people in their care develop their unique potential and use their knowledge and abilities to create a better future for all. 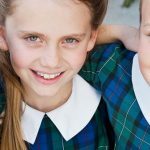 The school has won state Academic Excellence Awards in 2010, Regional Award for Language Innovation 2013 and success in the State Readers Cup Finals in 2012/13 and North Brisbane Year 7 Mathematics Champions in 2013 achieving perfect scores. The Gap State High School offers an extensive program including Fine Arts, Film and Television, Media Studies, Drama and Music, incorporating classroom acceleration, extension and a large instrumental program. The Gap State High School has won awards for its accelerated AMPed: Music Theory into BEST Practice program, National Percussion Eisteddfod winners in 2008 and 2012, Fanfare Music Festival State Finalist in 2010 and 2012. 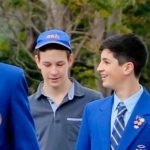 The Gap State High School Outdoor Adventure and Leadership Studies (GOALS) has been developed as a core program in Years 7 to 12, complementing the school’s academic curriculum and equipping students for the ever-changing modern world by delivering a holistic educational experience. GOALS aims to develop students’ potential for life success while developing personal and social competencies and leadership skills. This program won the Showcase Award in Leadership in 2005 and a Queensland Outdoor Recreation Federation Award in 2010. 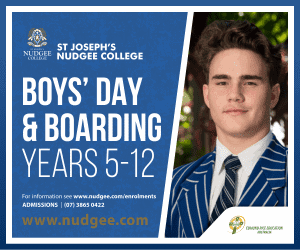 In 2015 they welcome again new Year 7 and Year 8 students into the school. 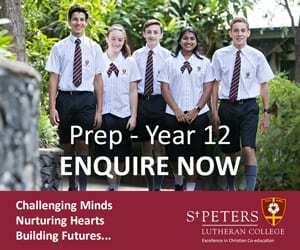 The school has developed a distinct Junior Secondary Sub-school and precinct for Years 7 featuring a new multi-level 9 classroom teaching block. 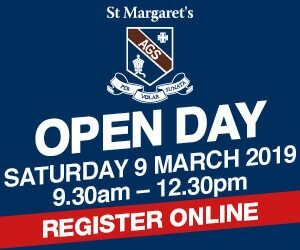 Extensive information about The Gap State High School’s offerings can be found on their website www.thegapshs.eq.edu.au. 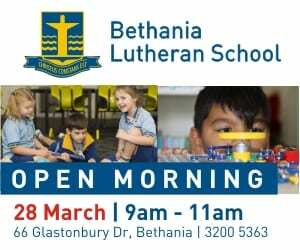 Families are also encouraged to visit the school on open day or to make an appointment to join a school tour held once each month, in order to appreciate the benefits and vibrancy of their learning community, and how they can best serve the educational needs of your child.